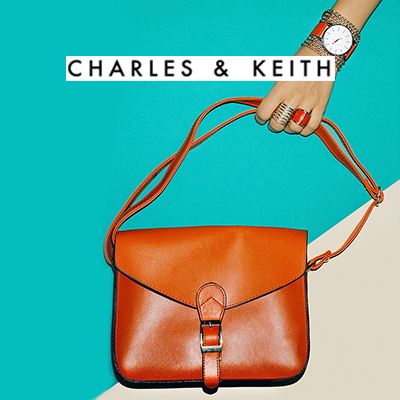 Valid on all Charles & Keith vouchers at Paytm. 1. In this deal, you will get a link through which you can purchase Charles & Keith vouchers with cashback Up to Rs.1000.